So you’ve decided to get an epidural — now what? According to new research, the way you position yourself in bed after getting the procedure might make a difference. Specifically, you’re more likely to deliver with less medical intervention if you lie down compared to sitting upright. A recent study in the British Journal of Medicine involving nearly 3,100 U.K. women who gave birth between 2010 and 2014 found that lying down was better for first-time moms who had low-dose epidurals. Those who had an epidural during the second stage of labor — when you’re fully dilated and ready to push — were more likely to have natural vaginal births without the need for suction or forceps. Women in the study who were lying down were either on their right or left side. Of those in the study, 41.1 percent of women had spontaneous vaginal births when they were lying down, and 35.2 percent had the same when they sat upright. 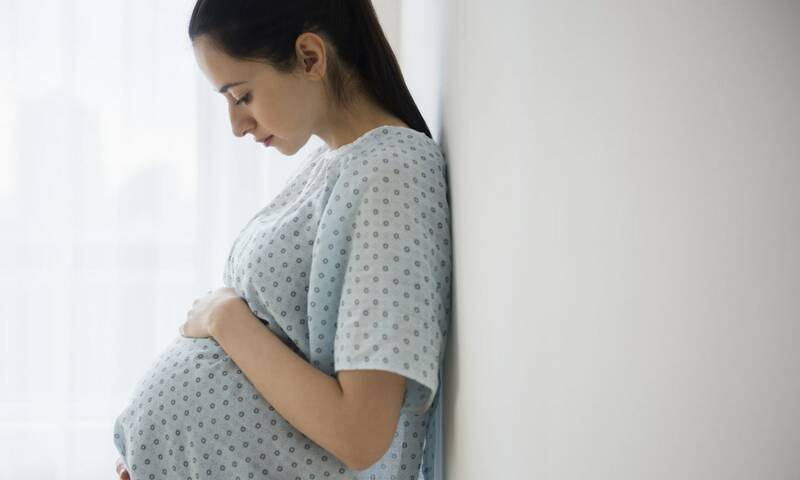 “The study provides evidence that first time mothers with an epidural who lie down on their side during the second stage of labour are more likely to have a spontaneous vaginal birth, with no apparent disadvantages in relation to short- or longer-term outcomes for mother or baby,” Peter Brocklehurst, a professor at the University of Birmingham, said in a statement. He said the team is unsure whether the findings would be the same in women who have given birth before. “However, given the clear benefit of the lying-down position, perhaps all women who have an epidural should be offered the choice of adopting a lying-down position in the second stage until we know otherwise,” Brocklehurst explained. But that’s in the U.K., where about 30 percent of women get epidurals — things may be different in the U.S. where 70 percent of women opt for the spinal pain relief. James Lozada, an anesthesiologist with the Northwestern University Feinberg School of Medicine, said it’s hard to apply the findings to American women because things are different here. He said that most women in the U.S. prefer lying down. “There is neither a significant movement nor desire to deliver in varying positions,” Lozada noted. Therefore, the question of having a birth without interventions doesn’t really apply because American women typically stay in bed while delivering. Lozada also pointed out some issues with the study. One was that the authors didn’t define what a low-dose epidural was, making it hard to evaluate the analgesia used. Whatever your birth plan, it’s best to go in with as much information as possible, as decision-making during childbirth can happen quickly sometimes.